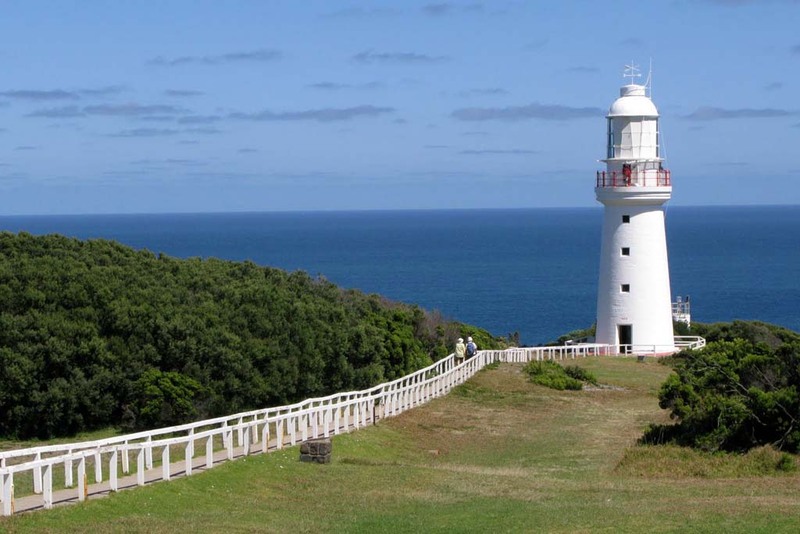 Three Day Great Ocean Walk, Bus Itinerary - Apollo Bay to Aire River. person walking approx 3-4 km per hour carrying only a small day pack. Please read our terms and conditions.